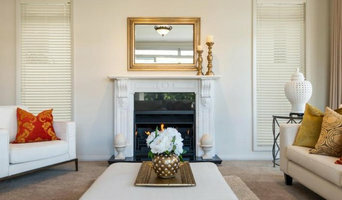 At NZ Home staging our mission is to give your home a makeover and create a house which is designed to sell. We offer a wide range of high end furniture and accessories to compliment any size or type of property. Our designers have redesigned heaps of properties with individual homeowners, investors, realtors, builders & developers. Home staging is a proven technique for decreasing the time and increasing the value of any property by maximising the return on investment. 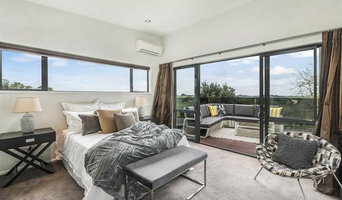 With a team of staging professionals, interior designers and vendor partnerships, NZ home staging can perform all level of staging to match any budget. We believe in designing the property to match the real estate market and its latest trends, to maximise its value and reduce the amount of time the house spends on the market. Dream Space Staging is passionate about creating spaces that are market ready and desirable to the biggest market pool. This is achieved through utilising proven staging principles, contemporary furnishings and tailoring the service to your property. Janine King Design specialises in interior styling plus all levels of home staging and interior design working within your budget and time frames. Whether you are selling your current and or setting up your new home our home staging services include accessorising, partial staging and full staging. Our team creates a home presentation with an emotional ease that can be easily managed while on the market. The entire Amazing Interiors roster has collectively accumulated 30 years in the interior design field. Specializing in interior design and home staging, Carol and her team can help you to transform any space into exactly what you are looking for. Regardless of the type of space you are working with, an inviting interior design scheme can make all of the difference in the world. Whether you want to create a functional, comfortable living room for your family or a professional, yet warm, reception room in your hotel, we can help. With vast experience in both commercial and residential design, Amazing Interiors can help ensure that you are getting the best use out of your property. Visit our showroom and outlet store, and you will find we have vast resources in both experience and design products. Here at Amazing Interiors we strive to help you create the room that you have always dreamed of having. Look no further for an interior design team that can do it all. 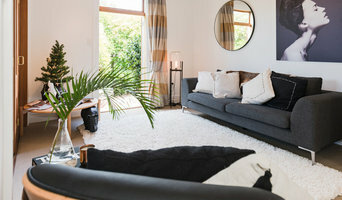 House Dressing are Home Staging and Styling specialists in Auckland, Established by Lorraine Wilson in 2006. Lorraine spent several years as a property investor and has extensive hands-on experience with preparing homes for sale to attract a broad range of buyers. 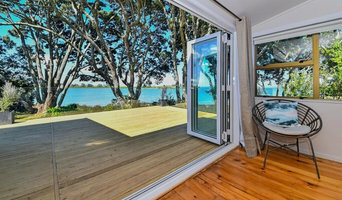 At House Dressing we have extensive hands on experience with preparing homes for sale to attract a broad range of buyers, we also cater to clients who are after partial staging.Our aim is to dress your home for the broadest appeal to all prospective buyers. House Dressings can transform even the bleakest house, unit, apartment into a stylish and welcoming setting. 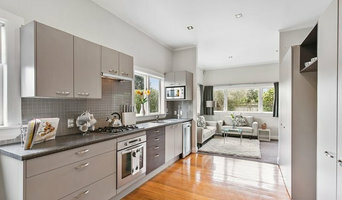 Vision Home Staging is an Auckland based company run by Brenda and Mike Walters. When styling your home ready for sale, Brenda's previous career as a real estate agent gives her valuable insight into buyer behaviour. Vision Home Staging gives your property the best opportunity at a positive first impression when it hits the market. This is vital to selling your home quickly and for the best price. Home staging is now considered an integral part of the property marketing process. Our highly creative team is skilled in producing a welcoming space and succeeds in transforming stagnated listings into sought-after properties. We are passionate about what we do and take pride in our work and strive to deliver the best results for our customers. Our large inventory of quality furniture, artwork and soft furnishings enables us to dress your home to reveal its full potential. The Good Fairy home staging service stages your home to sell quickly and for the best price. Utilising the best of your existing decor and coordinating additional decor to complement and uplift the space. The Good Fairy home/office organising service works with you to sort out and re-organise your home or work space into something more efficient, more streamlined and more beautiful.